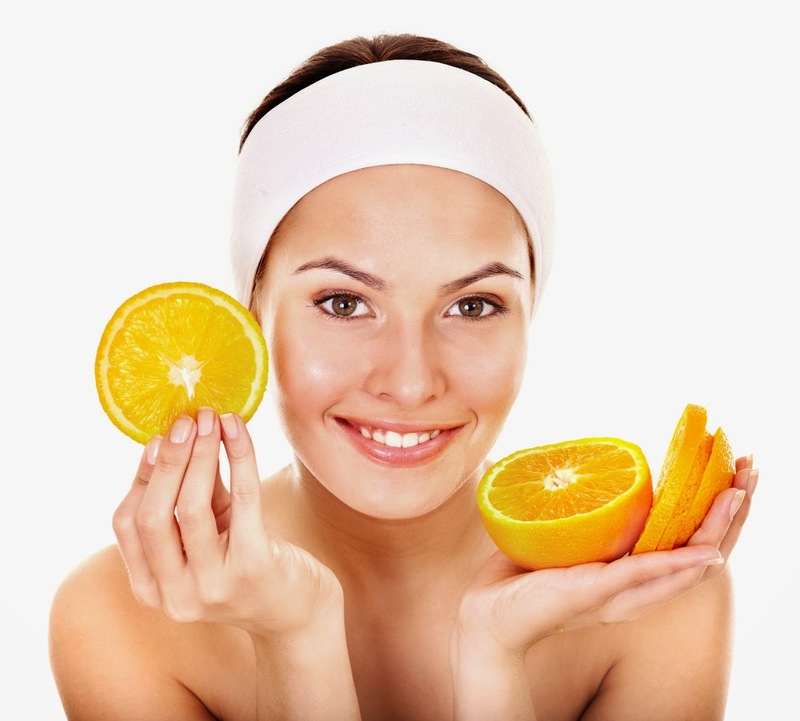 Vitamin C For Healthier Skin? How Can Topical Vitamin C Give You Healthier Skin? Overexposure to ultraviolet radiation, environmental pollutants, stress and chronological aging can accelerate skin aging by degrading collagen and triggering oxidative stress in the skin. Results from clinical studies show that when applied topically, vitamin C promotes collagen formation and neutralizes the effects of free radicals, therefore, helping to maintain firm and youthful skin. The antioxidant properties of vitamin C and its role in collagen synthesis make vitamin C a vital molecule for skin health. Dietary and topical Vitamin C has beneficial effects on skin cells and may help prevent and treat UV induced photoaging/wrinkling, and contribute to photo protection, and is needed for adequate wound healing. Topical application of Vitamin C appears to be an effective routine for delivery to the skin because ascorbic acid is taken up readily at an acidic pH level. The use of vitamin C in topical applications for at least 12 weeks has been shown to decrease wrinkling, reduce protein damage and decrease apparent roughness of skin. Topical Vitamin C may also be useful against acne to reduce inflammatory lesions and may have mild skin lightening effect that are caused by reductions in melanin production and melanin oxidation. Because Vitamin C is an essential part of skin health and a critical factor for collagen synthesis, it is important to topically apply it on exposed skin for UV protection, decreased photo damage, adequate wound healing and skin renewal. D-More Vitamin C Intensive White-Cream has Nonapeptide-1, a human growth factor peptide, derived from the melanocyte-stimulating-hormone. It blocks melanin synthesis and reduces the formation of unwanted pigmentation and brown spots. D-More Vitamin C Intensive White-Cream has Shiitake mushroom extract which contains the antioxidant L-ergothioneine, which helps prevent cell break down and exfoliate the skin. Shiitake mushroom is a rich source of kojic acid, a natural skin lightener and alternative to the chemical hydroquinone, helping to brighten skin and fade sunspot and acne scars, and reduce inflammation and irritation. D-More has Tetrahexyldecyl Ascorbate (Vitamin C), a stable oil-soluble form of Vitamin C anti-oxidant that preserves collagen, encourages collagen synthesis, protects from UV damage, and promotes DNA protection.